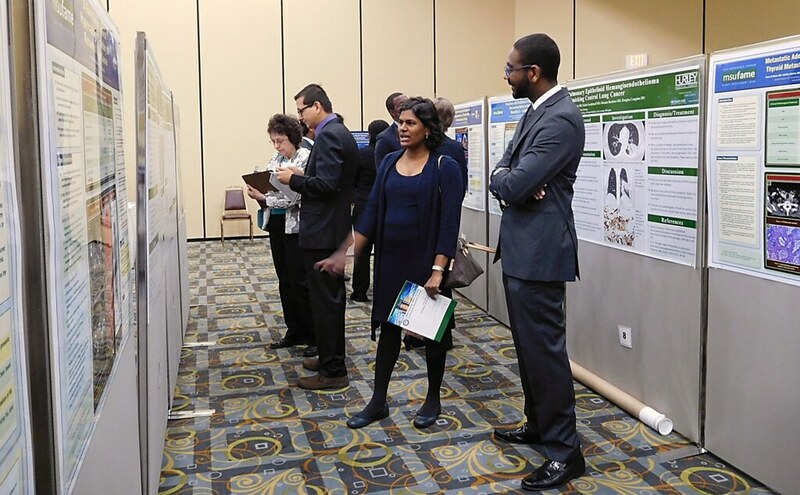 Just two months remain before it’s time to submit abstracts for the 2017 MSU/FAME Community Research Forum. 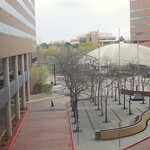 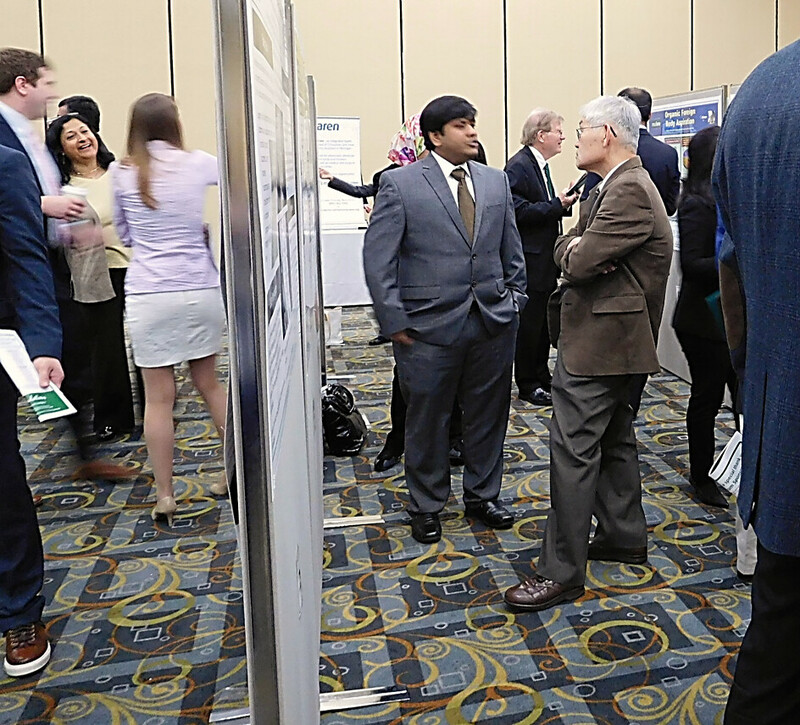 So mark your calendars for Dec. 1, the opening day for abstract submission, and get cracking on those projects. 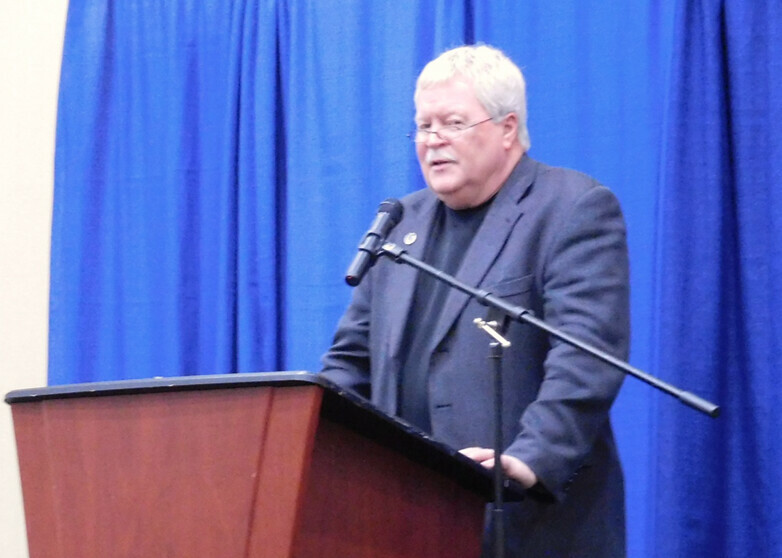 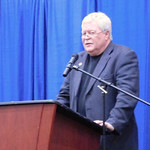 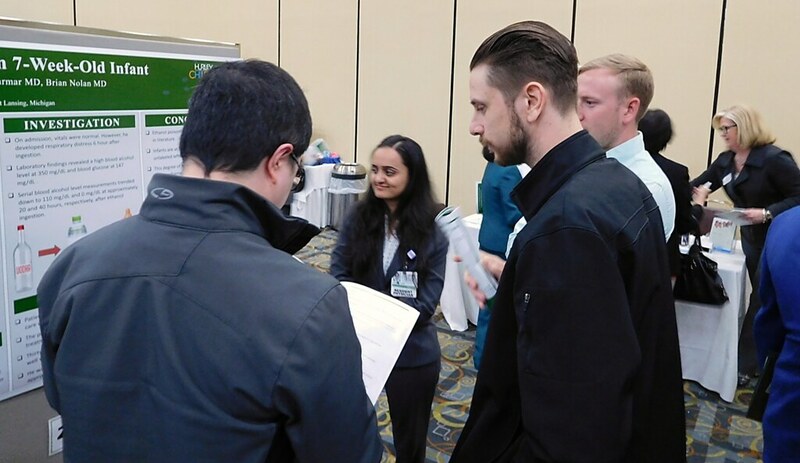 Also save Wednesday, May 3, 2017, on your calendar to make sure you’re free to attend the 19th annual event, which takes place 7:30 am to 5 pm at the Holiday Inn Gateway Centre, 5353 Gateway Centre Drive, Flint, Mich., 48507. 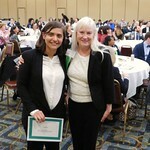 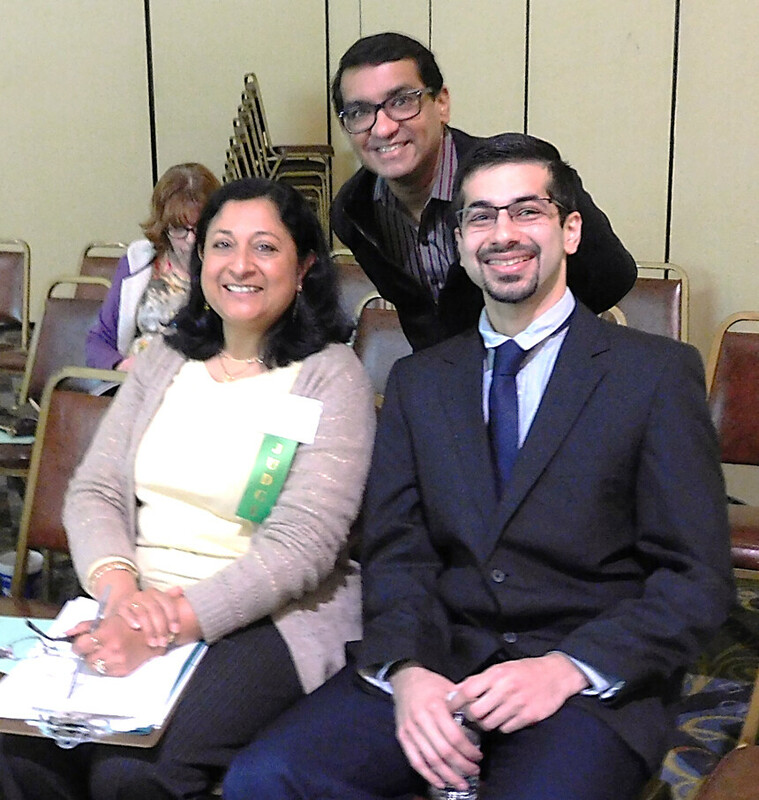 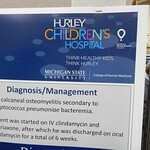 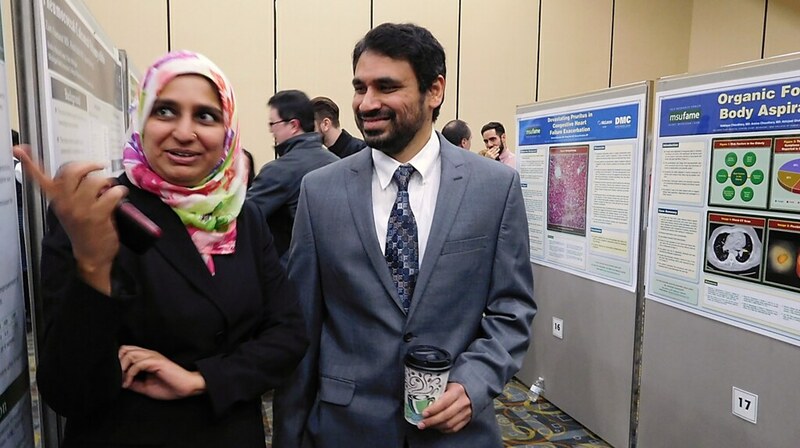 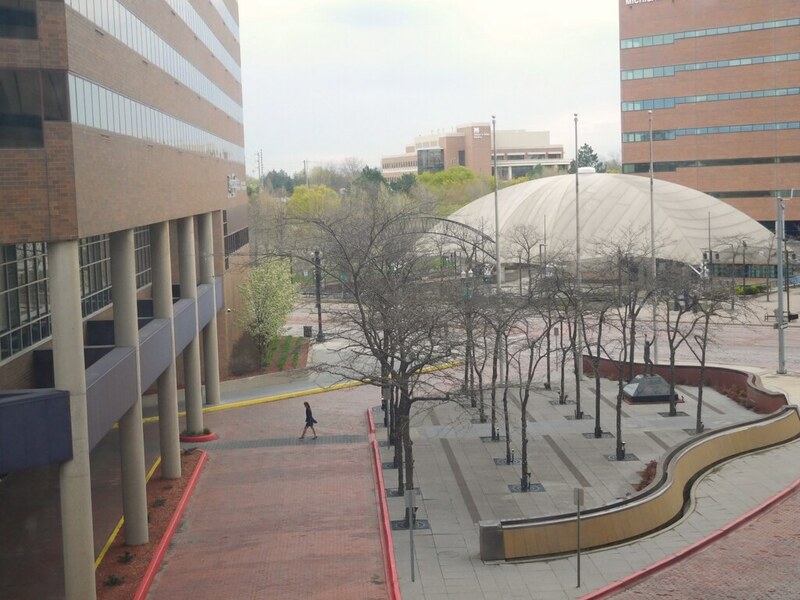 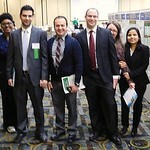 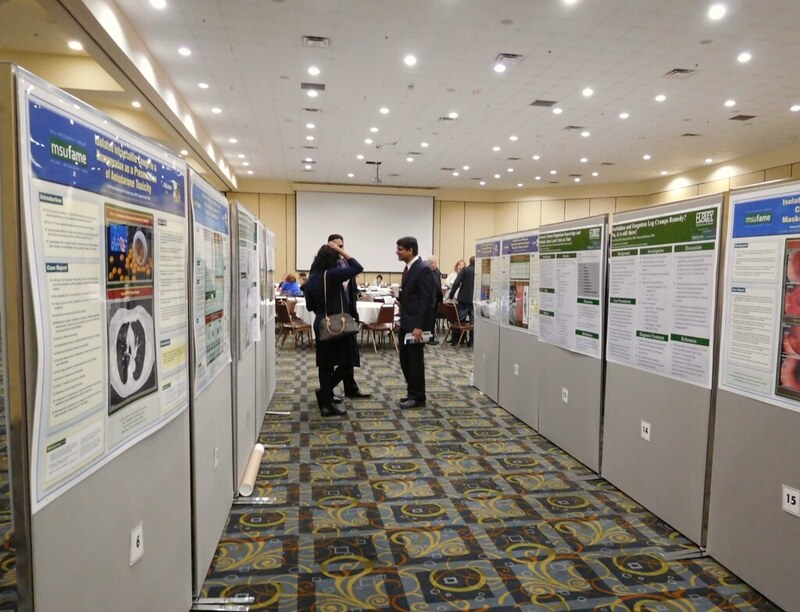 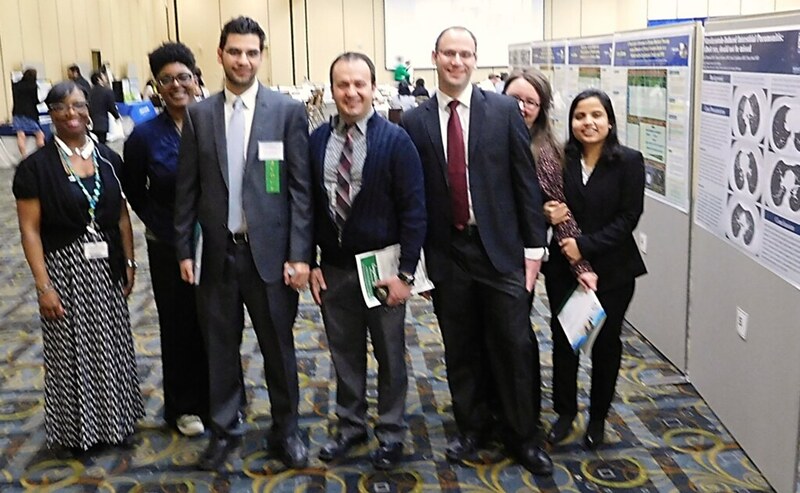 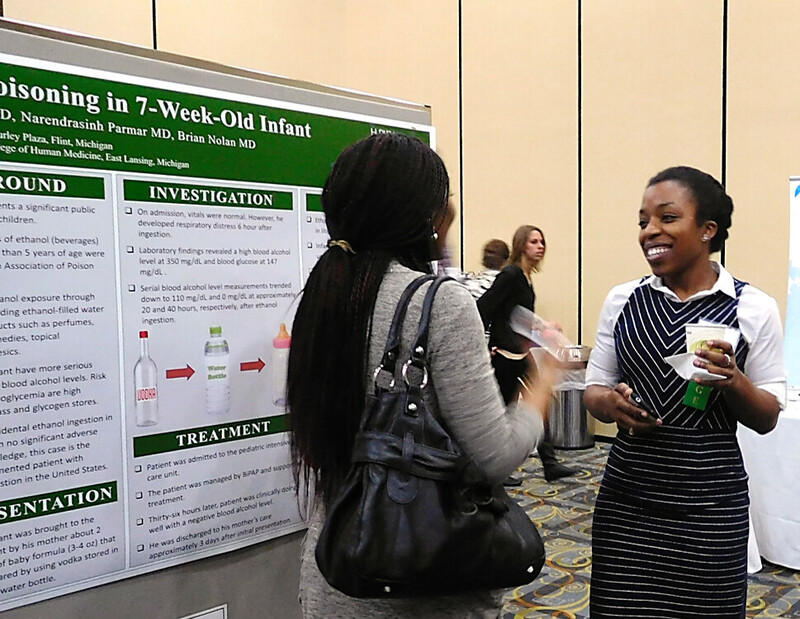 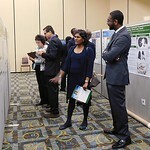 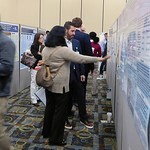 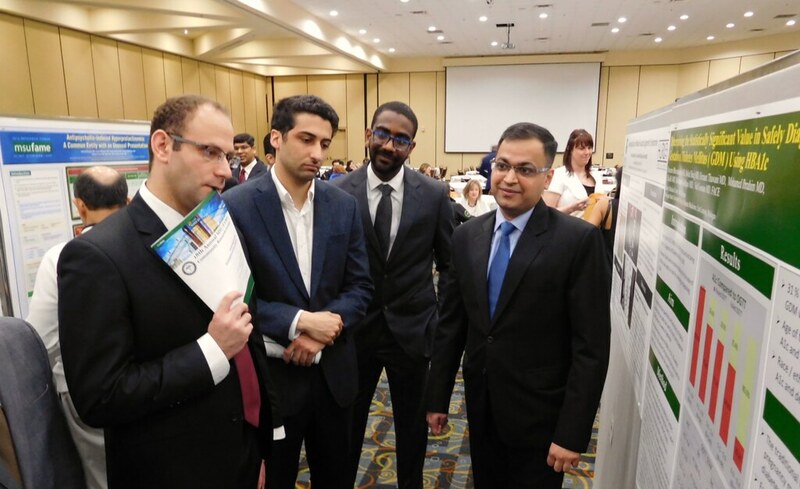 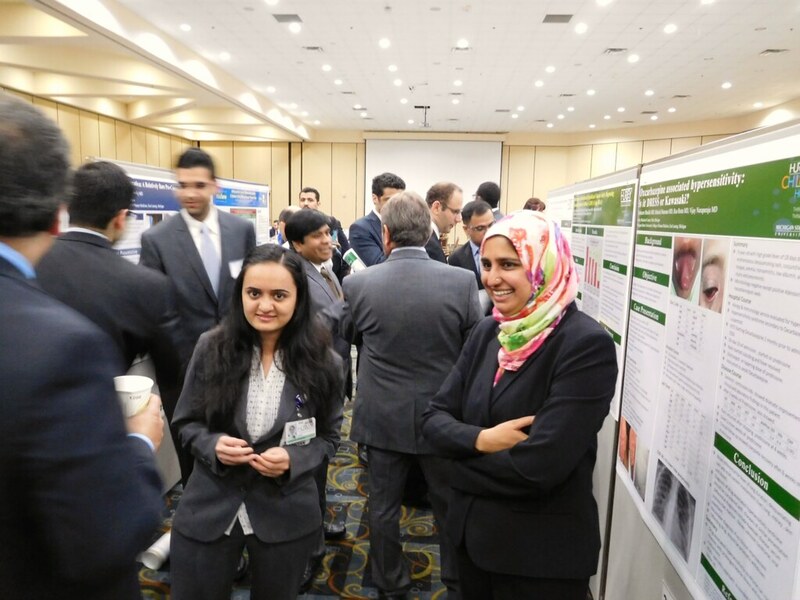 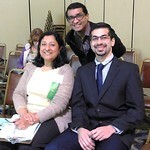 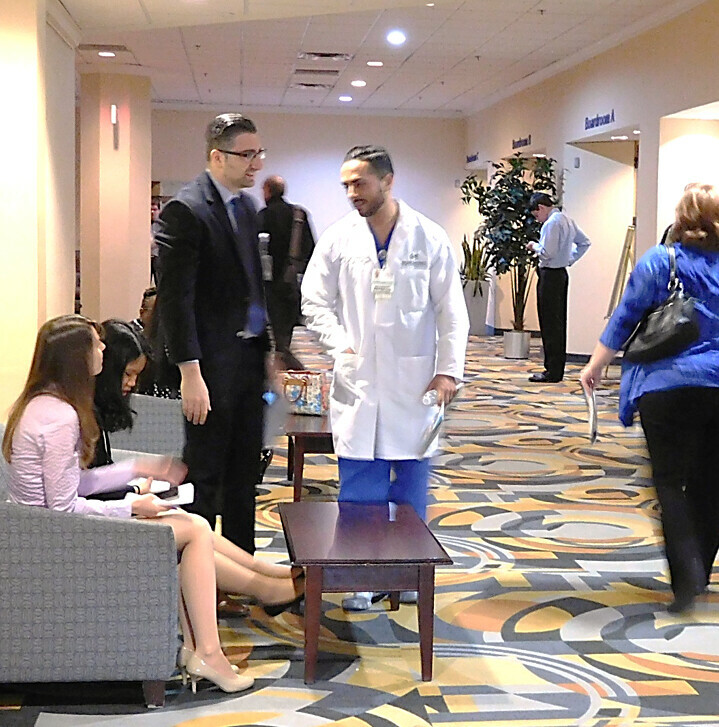 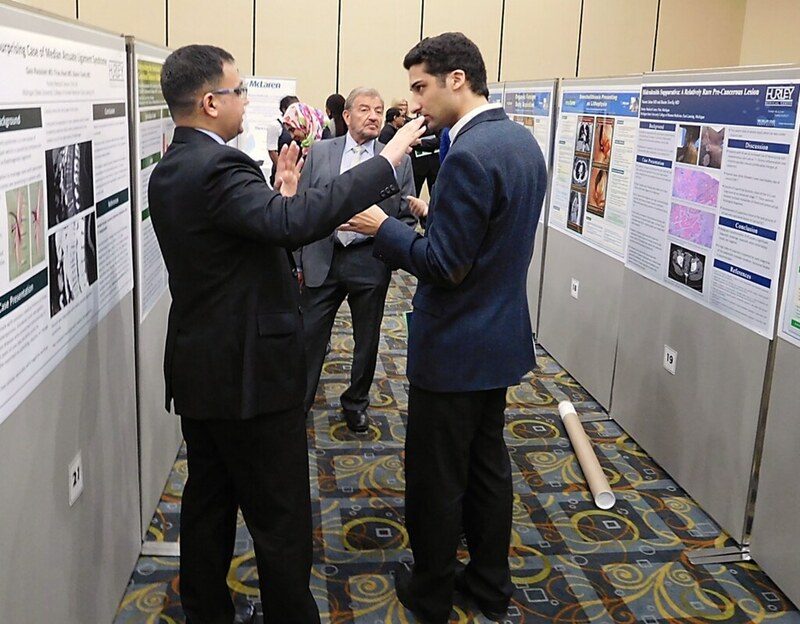 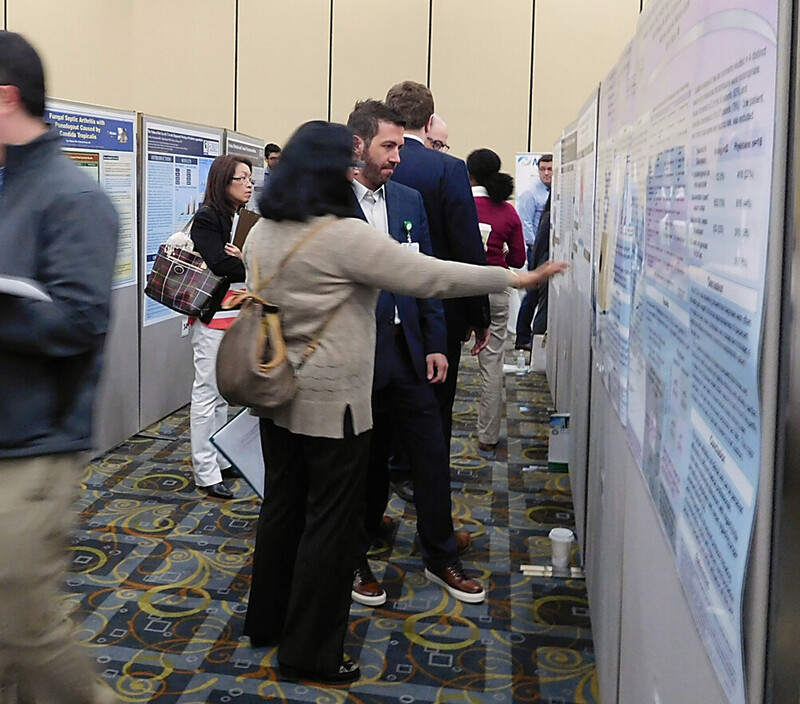 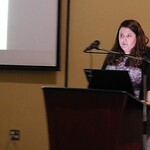 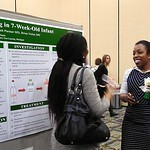 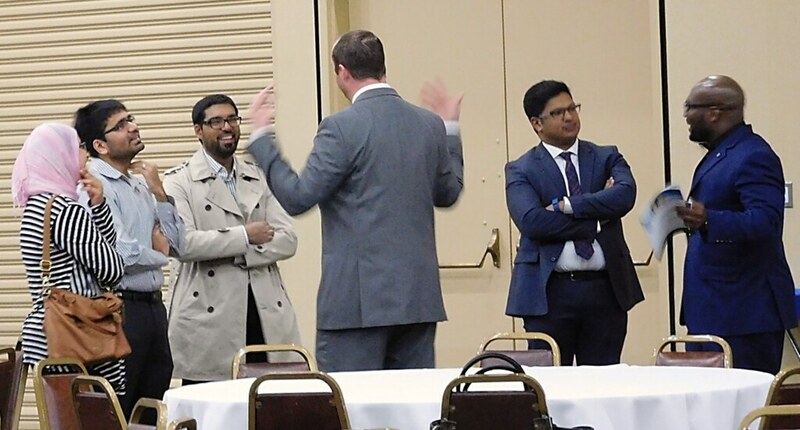 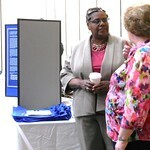 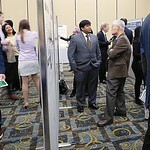 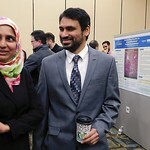 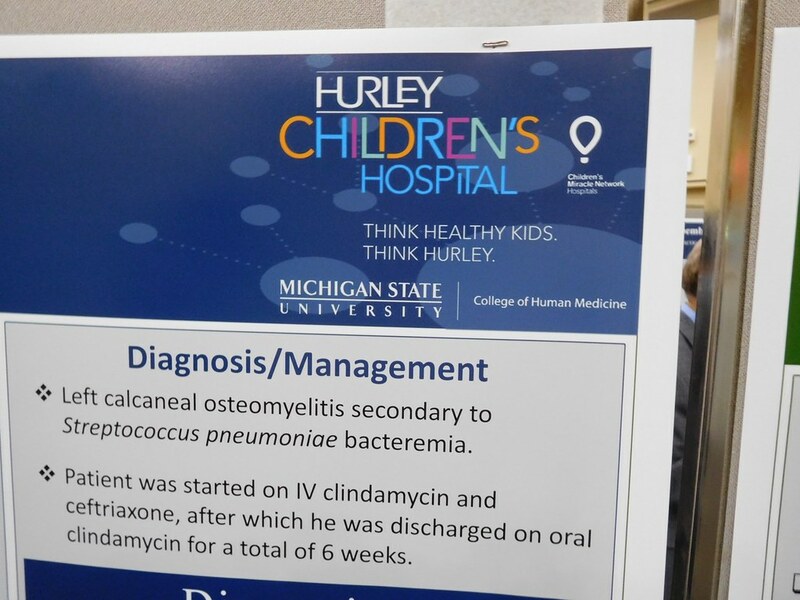 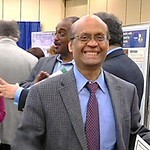 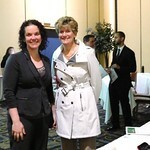 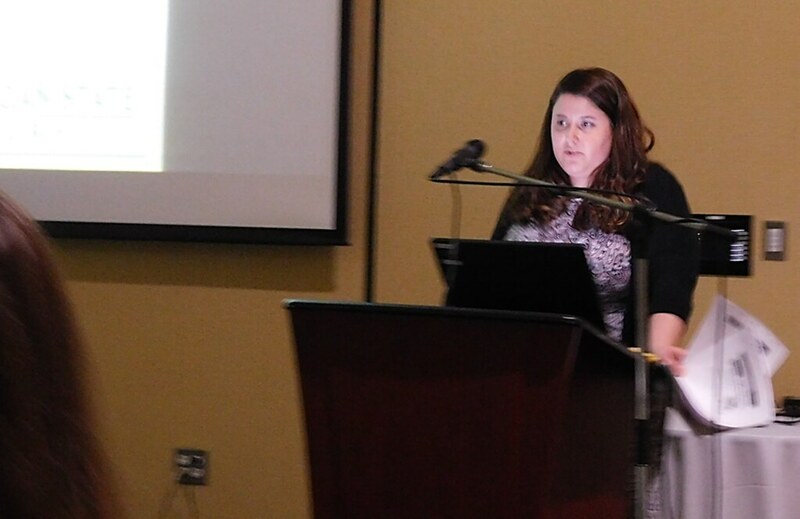 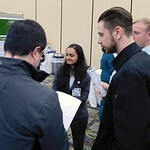 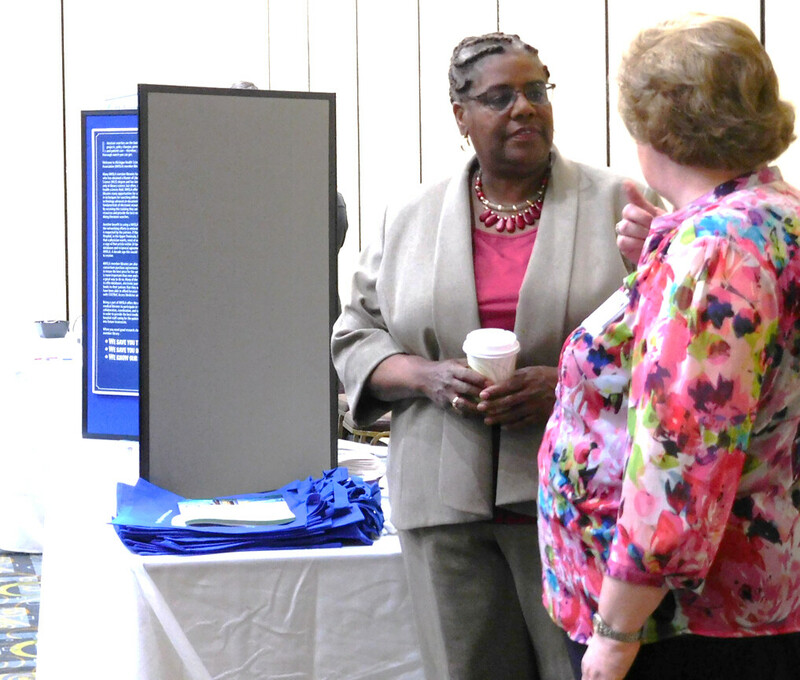 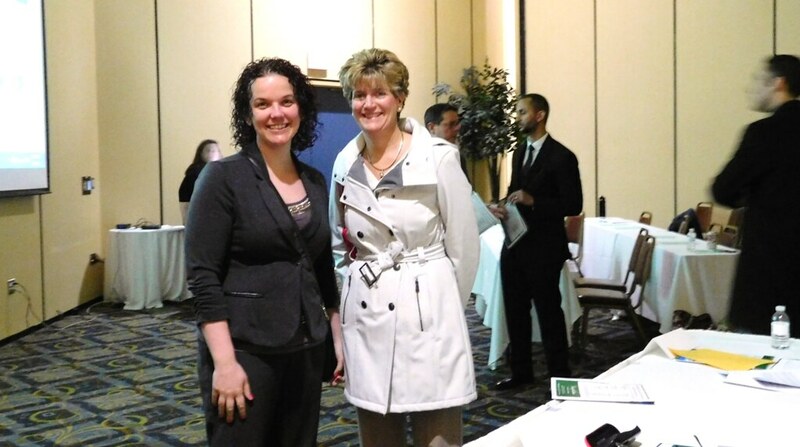 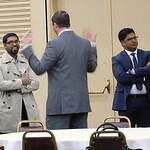 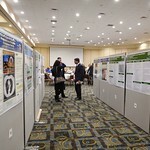 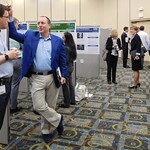 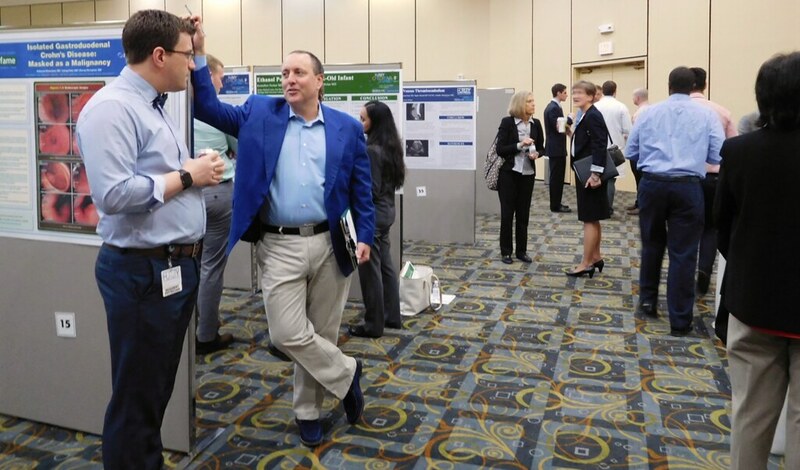 The annual research exhibition from resident physicians in the Flint region is hosted by Hurley Medical Center, Michigan State University Flint Area Medical Education (MSU/FAME), Genesys Regional Medical Center, and McLaren-Flint.